Colin Kaepernick has painted himself as an activist. 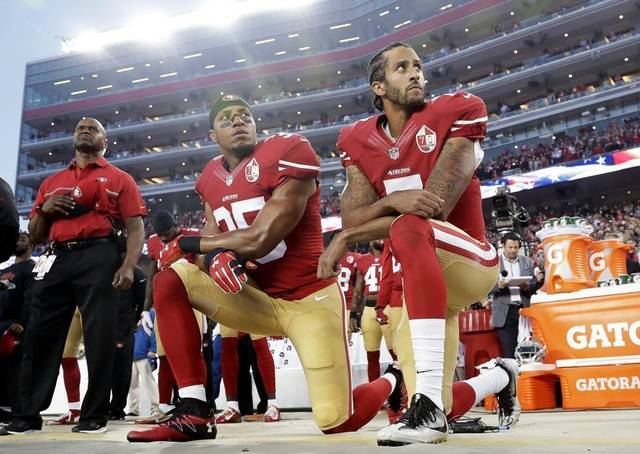 Interestingly, the Sacramento Bee has reported that Colin Kaepernick has never registered to vote. Given the stance he took on racial inequality over the summer, this could be considered strange. He did not vote in the 2016 election. He said it would have been hypocritical of him to do so since he is against oppression. People all over the media have completely crushed Kaepernick for this move. Stephen A. Smith labeled him a hypocrite and even posted a heated video on Facebook to let people know how he feels about Colin Kaepernick not voting. Whether you are a fan of Stephen A. Smith or not, it is hard to dispute some of the points he made in this red hot interview.